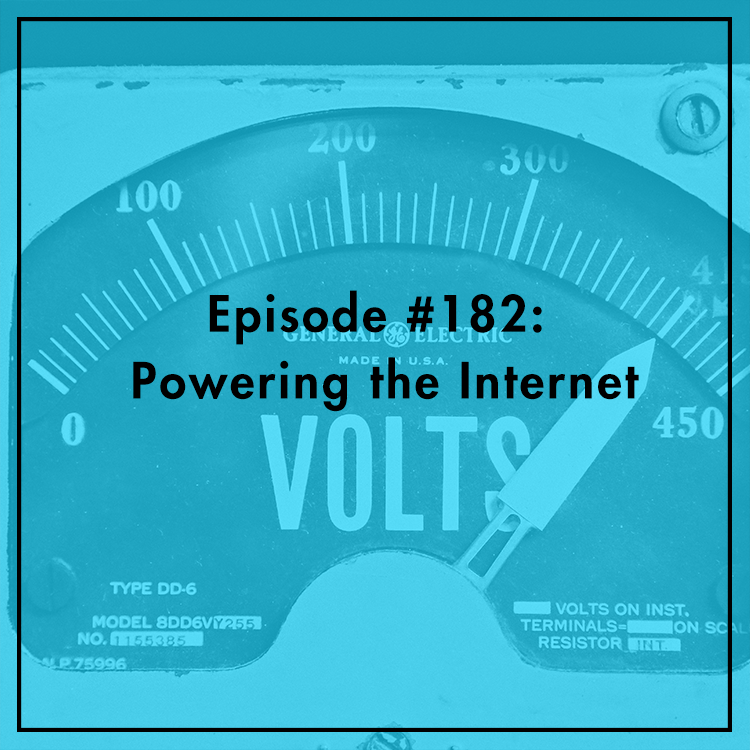 The Internet is nothing without electricity, and the increased demand for data and expanding “Internet of Things” means we need more and more power to stay online. One billion people worldwide lack electricity, and four billion remain offline. Bridging the Digital Divide will involve more data centers, wireless networks, smartphones, and other equipment that will strain energy grids. But could the Internet also be part of the solution to global power needs? Evan is joined by Nilmini Rubin, Vice President of Tetra Tech, a global engineering and consulting company.